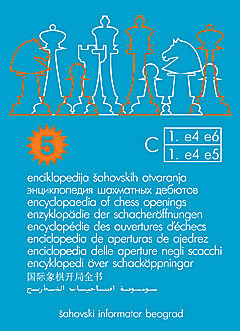 Encyclopedia of Chess Openings C, 5th ed. Encyclopedia of Chess Openings Volume C, 5th edition Hardcover with dust jacket. Pages 672 Edition 2008. 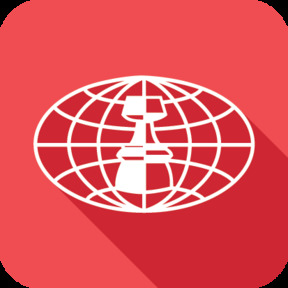 Openings: Ruy Lopez, French Defense, Petroff Defense, King's Gambit, Two Knights Game, Philidor Defense, Italian Game, Scotch Game, etc. See ECO code in details >>> ECO code is a trademark of Chess Informant.